Why Homeowners choose Aire Homes to sell their property... We understand that selling your home might be a stressful time for you, so we take the stress away! Just sit back, relax and wait for the offers to come in, we’ll do all the hard work. Higher Sale Price.... The Average UK Estate Agent achieves only 96% of the asking price when selling a property. 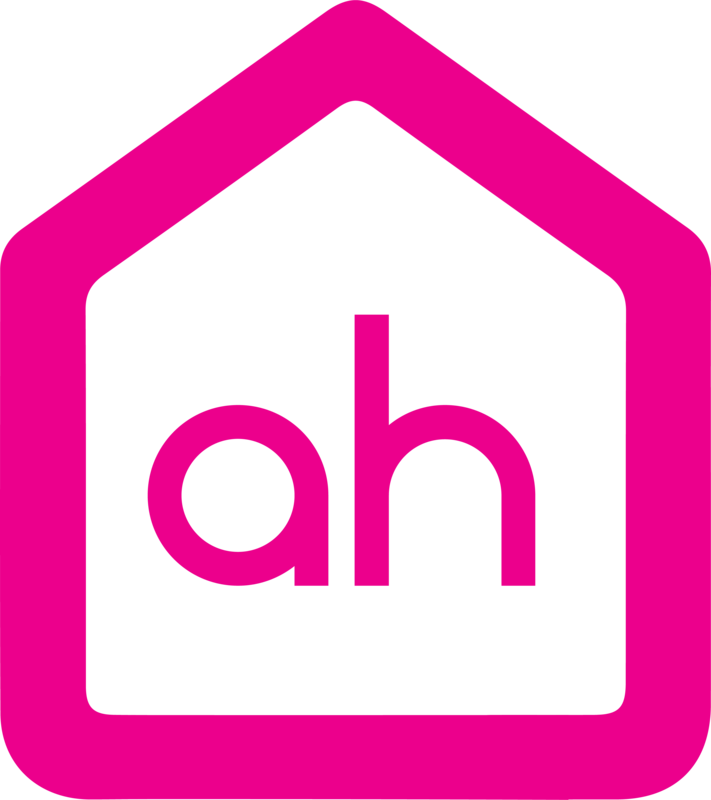 We achieve on average 101.6%, based on the average selling price in our area that equals to an extra £7,952 for our clients compared to an average Estate Agency! Lower Purchase Price.... Not only do we get more money for our clients property sale, we can act as a buying agent on our clients next move and on average we negotiate a saving of £7,100 This gives our clients an additional £15,052! A Quicker Sale.... On average it takes us less than 29 days to secure a buyer for your property. That’s an amazing 47 days quicker than the average property sale in the UK! No Contract Term.... We don’t believe in tying you into any contract, if you don’t think we are working hard enough you can cancel immediately giving you complete peace of mind. No Sales Fee Upfront!.... If we don’t sell your property, you don’t pay us the sales fee! It’s that simple. Do not pay a company upfront to sell your property. Maximum Exposure.... We understand that selling properties quickly are what our customers want, this is why advertise your property across a massive network of 400+ websites.